Gandhi said - 'Be The Change'. This book will show you how. 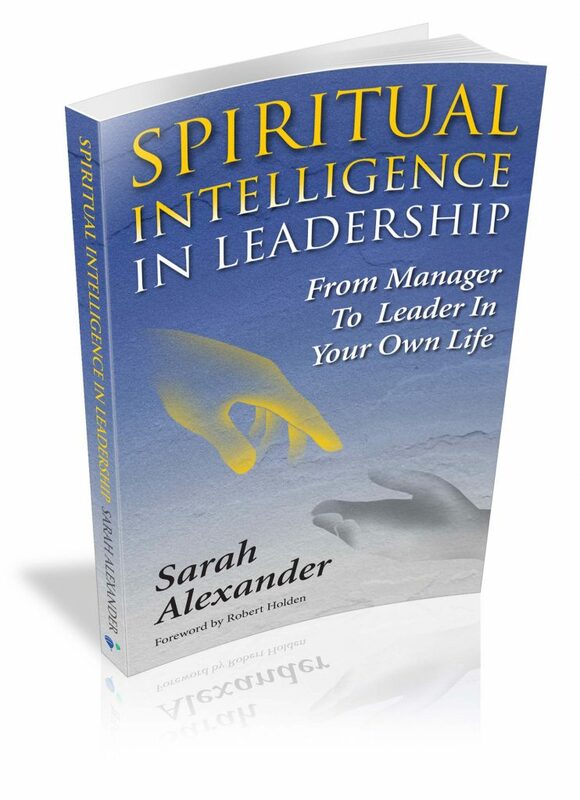 The purpose of this book is to help you in your transition from manager to leader in your life. Wherever you are in that transition, my hope is that this book will provide you with ideas and tools to help you progress further on that journey. Many of us are at the stage now where we know this information. It is important that we incorporate these principles into our experience and demonstrate them in every aspect of our leadership and our lives. This book is not another book about leadership. It is a book that outlines instead the thinking, attitudes and deep inner beliefs or knowings that underpin and provide a firm foundation for inspired leadership in any capacity. Each chapter represents what I believe to be a key foundational principle that needs to be mastered and embraced within our own psychology. You may find, as I do, that you are stronger in some of the foundational principles and weaker in others. It is important that you take these suggestions and work with them to support your transition, and that you strengthen your experience of being the leader within you. From this place of felt experience, you then naturally and gracefully demonstrate more and more of your Spiritual Intelligence and true essence in all aspects of your leadership and your life. On some days this will be easier when your mind seems quiet and calm. On other days it will be much harder when your mind is wanting to judge, complain and remain in obsessively difficult or neurotic thoughts. That is how it is for me. I do my best now to witness my obsessive thinking, forgive it and let things go as quickly as I can, so that I can return to that place of inner connection aligned with the leader within. So whatever your role or position, whether you are leading a company, working in an organisation or charity or if you are at home with children, these principles apply. And from here, it is your choice to apply them as best as you can in every situation you encounter and every circumstance in which you find yourself.